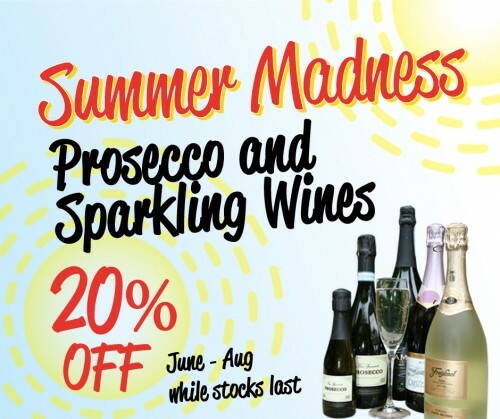 Summer Madness has returned to The Greyhound with 20% off selected Sparkling Wines and Prosecco. Running from June to August while stocks last. 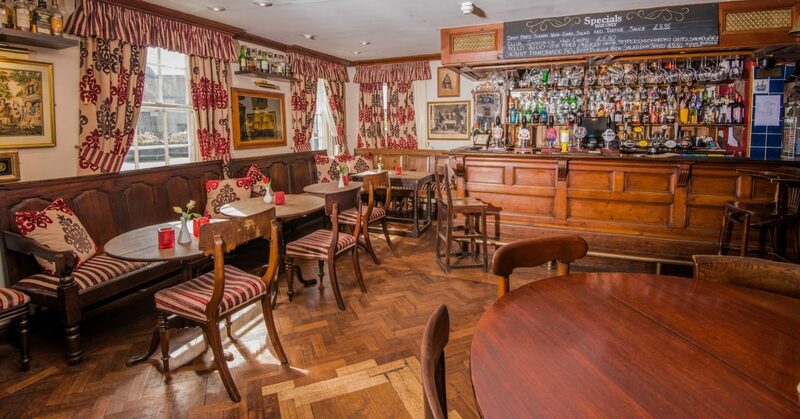 For full details of what’s included see the Summer Madness Wine List or see the chalkboards in the Lounge and Bar.